Back by popular demand for one night only! 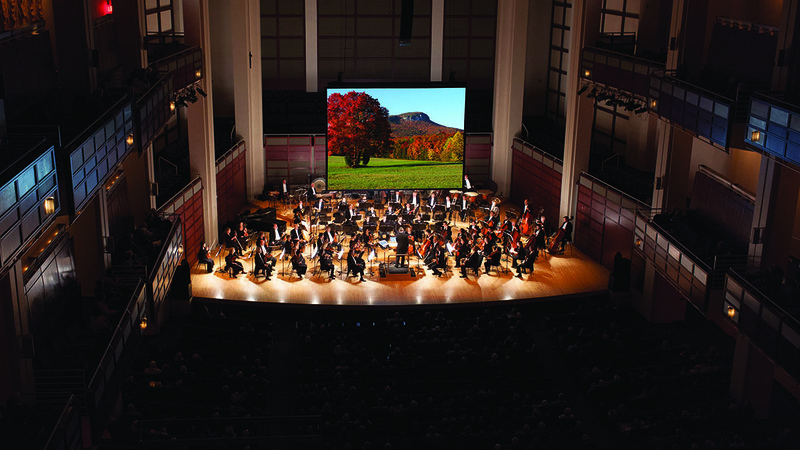 The North Carolina Symphony and the North Carolina Museum of Natural Sciences will present a multimedia experience that combines Vivaldi’s Four Seasons with breathtaking imagery of nature across our state. 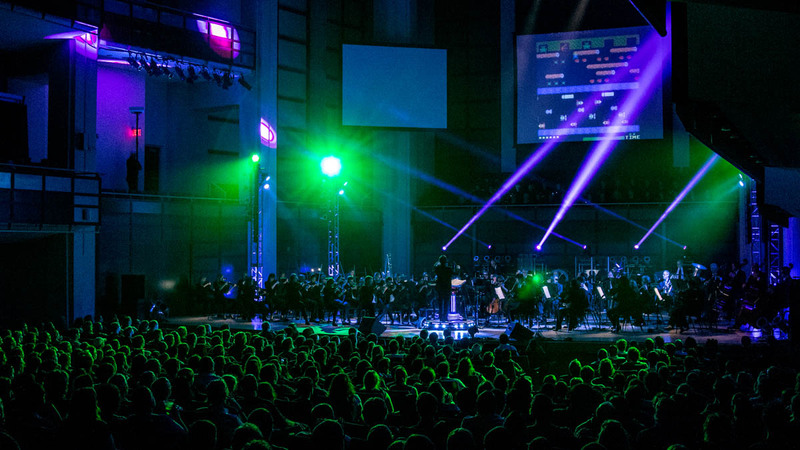 Experience music from the most popular video games of all time with the North Carolina Symphony, featuring Mario™, Zelda™, Halo®, Warcraft®, Final Fantasy®, and more! 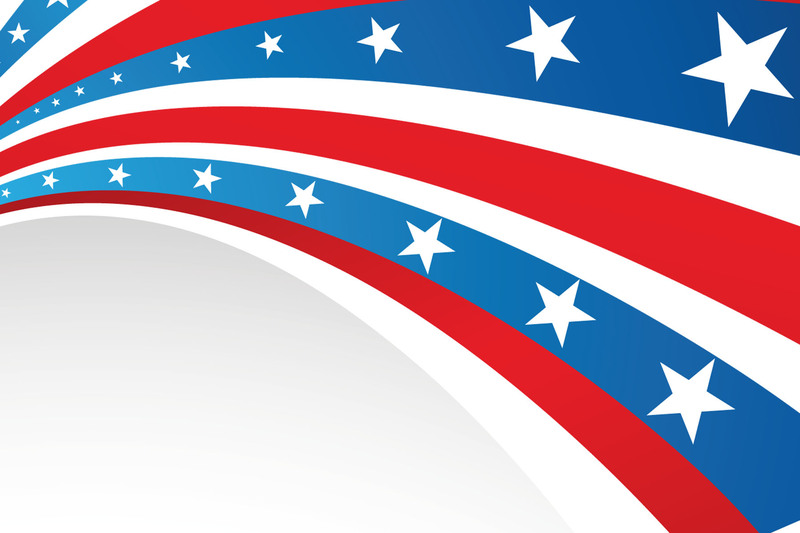 Gamers and non-gamers alike will be dazzled by synchronized cutting-edge video screen visuals, state-of-the-art lighting, stage-show production, and special on-stage interactive segments. 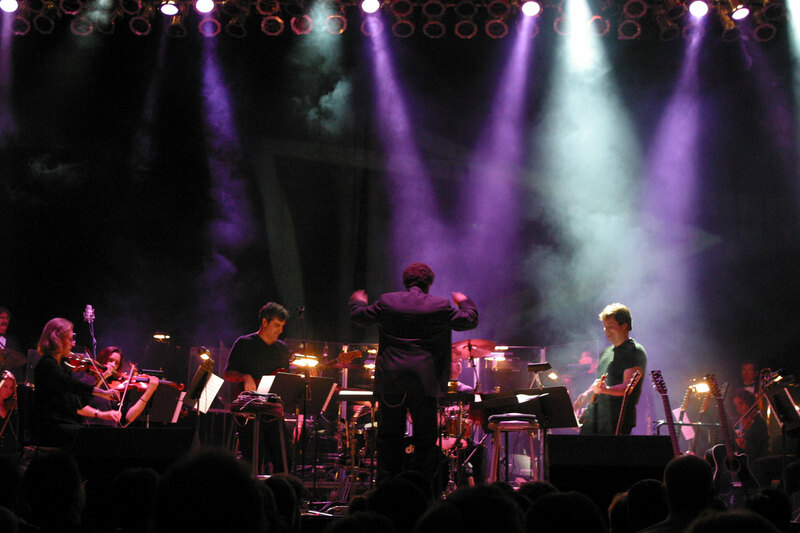 The circus meets the symphony! Stunning aerial feats, mind-boggling contortions, and jaw-dropping juggling acts will take your breath away—and with these awe-inspiring acrobatics accompanied by musical holiday favorites, this event is sure to fill you and your family with the wonder of the season. Come early to meet Santa in the lobby! 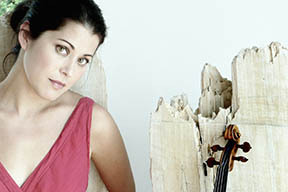 One of the most inspiring works of music ever conceived, Handel’s masterpiece is full of passion and drama—the perfect way to celebrate this holiday season. 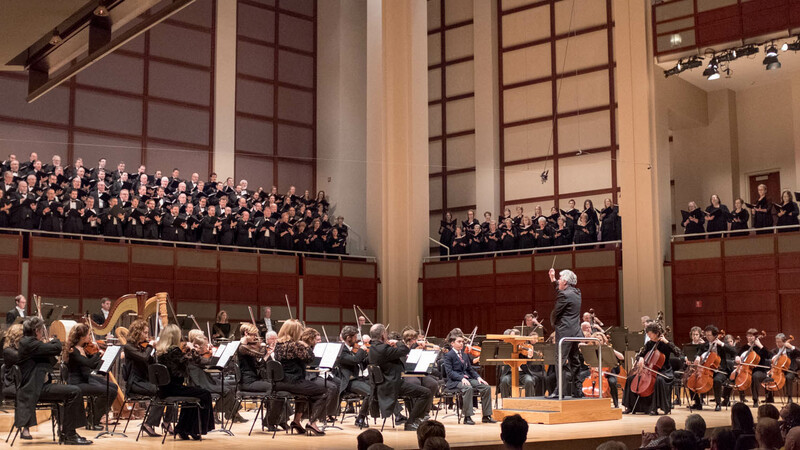 Don’t miss Handel’s exultant “Hallelujah Chorus” with the North Carolina Symphony and the North Carolina Master Chorale. 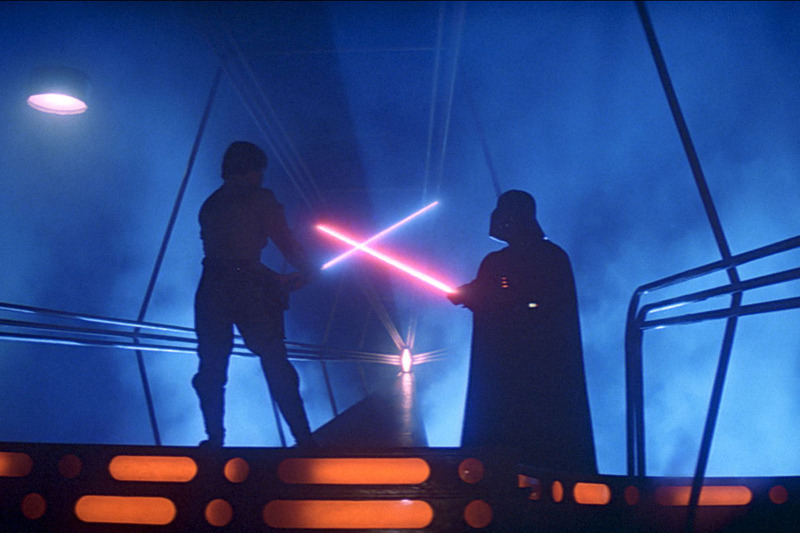 After the destruction of the Death Star, the Empire has regrouped — with Darth Vader leading the hunt for Luke Skywalker. 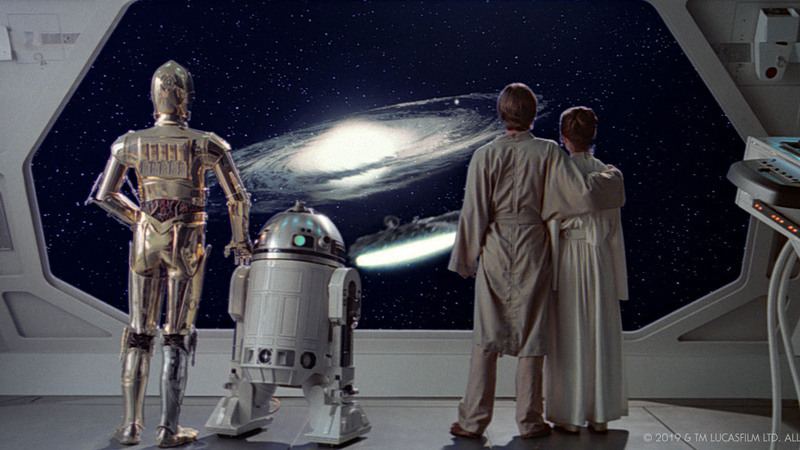 Don’t miss one of the most popular films of all time shown on the big screen with John Williams’ unforgettable score performed live by the North Carolina Symphony. 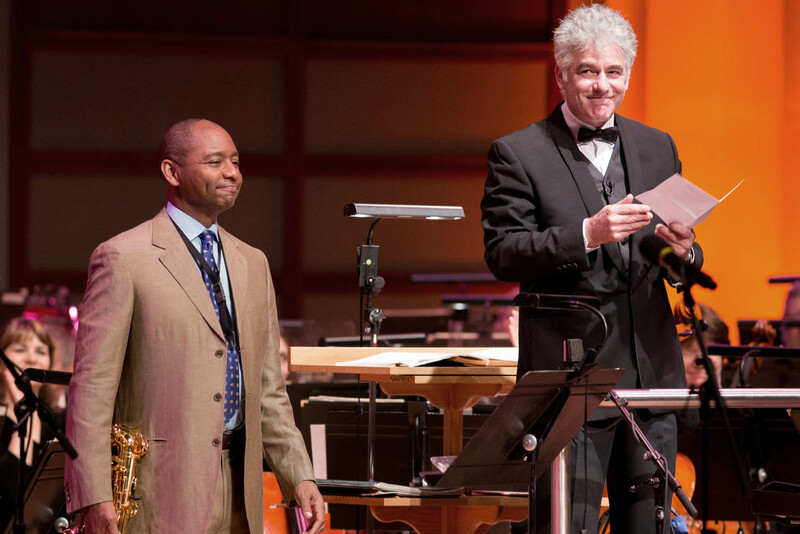 Secure your seats for this very special one-night-only event when two superstars, Renée Fleming and Branford Marsalis, share the stage with the North Carolina Symphony under the baton of Grant Llewellyn.